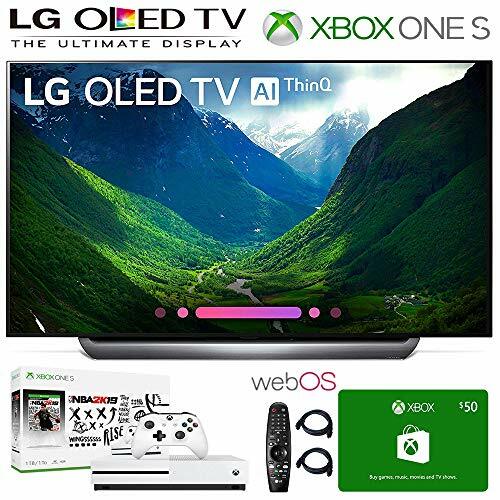 LG Electronics OLED77C8PUA 77-Inch 4K Ultra HD Smart OLED TV (2018 Model), Xbox One S NBA 2K19 Bundle, 50 Xbox Gift Card, 2HDMI Cables. Authorized LG Dealer. 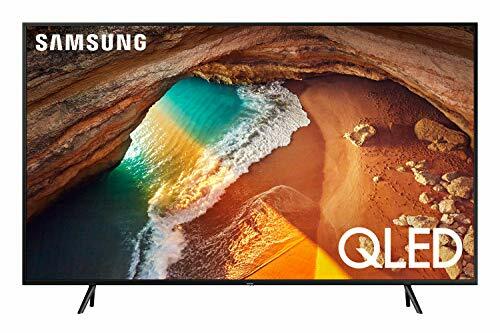 The elegant C8 is exquisitely crafted with a unique glass design to make a captivating statement in your living room. 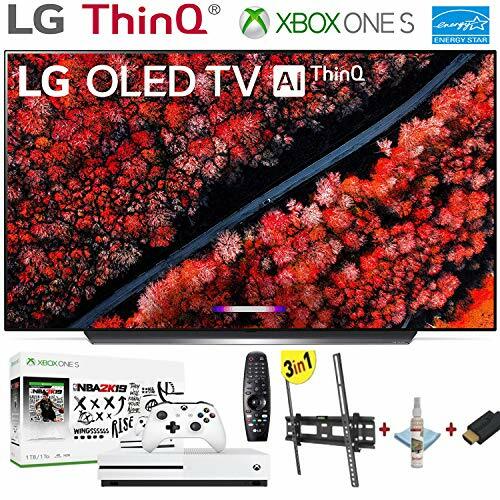 Items Will Be Shipped Separately From TV – BUNDLE Includes:LG 77 inches 4K Smart OLED TV OLED77C8PUA (2018), Xbox One S NBA 2K19 Bundle, $50 Xbox Gift Card, 2HDMI Cables.